Premier Publishing & Events are delighted to present Ireland’s Food and Drink Business Awards, for the second year. 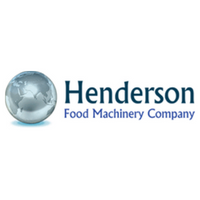 Launched in 2018 once again are celebrating production & manufacturing of the very best in food & drink manufacturing and supply chain across the Island of Ireland. 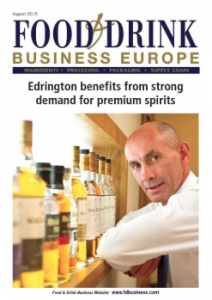 Premier first published Food & Drink Business Europe magazine in 1994 and 2013 they brought the magazine to life-giving advertisers the opportunity to meet clients face to face, connecting people through Conference & Exhibitions. 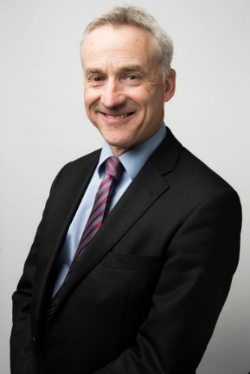 The Food & Drink Business Awards will recognise innovation through excellence with a focus on smart factories, new technologies, quality, safety and security of produce. 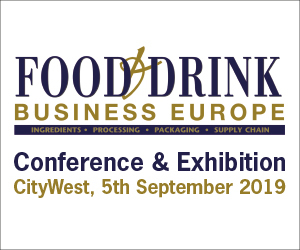 Hosted by Newstalk Vincent Wall, the inaugural Food and Drink Business Awards will take place in City West Hotel on the 5th of September 2019. 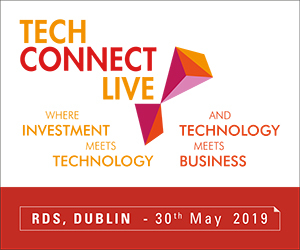 It promises to be an evening to remember; you will hear stories of success from our winners, network and relax at drinks reception followed by a custom-designed meal from Chef Ciaran Cunningham. The Awards presentations will be broken up throughout the evening and accompanied by live entertainment on the night. Dublin-based Premier Events was founded in 1995. 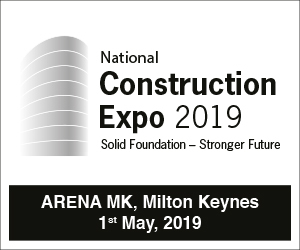 The company specialises in business to business events with a focus on the food manufacturing industry and publishing business to business journals for specific industrial/market sectors including food and drink production. 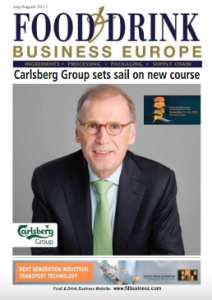 The company’s flagship publication is Food & Drink Business Europe, a monthly business magazine for the food and drinks processing industries in the UK and Europe. 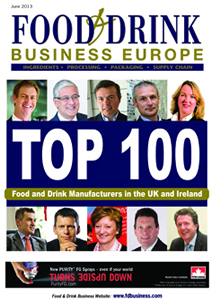 Food and Drink Business Europe is the magazine most read by senior management in the UK food and beverage manufacturing industry which is read by over 24,700 senior decision makers in the UK Food and Beverage Manufacturing.